Here at Hemp Oil Rockstar, we seek out the BEST in CBD products available. We perform hours of research and products testing. We ensure that each product we offer has a Certificate of Analysis that falls within our strict guidelines. Each manufacturer must provide detailed information on each product we stock. Additionally, we require that all of our products be grown in the United States. 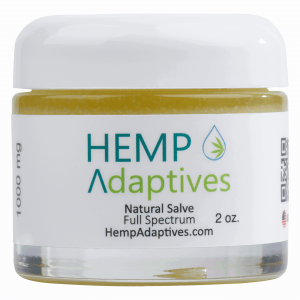 Collectively, we've worked with Hemp Oil Extracts and other products for several years. Due to this, we've also learned many ways to ensure that the products we offer are the best for our customers. We don't import hemp oil extracts from Spain or China. We only offer premium hemp oil extracts for our customers which are sourced from farms in the United States. We want our customers to know that North Carolina, Colorado, Kentucky and other hemp States are following stringent growing guidelines and we exact tougher rules on our products. Further, our products are not from Mulit-Level Marketing or similar sales schemes. We stock every product we offer. Here at Hemp Oil Rockstar, we seek out the BEST in CBD products available. Mary Lòpez Carter founded Hemp Oil Rockstar in early 2018 after she did copious research into products which would help her husband, David Pratt Carter, beat cancer (he had a malignant intracranial tumor). She discovered the promising impact of CBD on people's health. Soon after finding success with Hemp Oil Rockstar, she secured space at the Streets at Southpoint mall in Durham, NC to establish a more permanent location to help people of the community with better health options. On October 19, 2018, Mary and her team opened Carolina Hemp Hut in the mall (located near the Microsoft Store). Mary and the team continue to educate consumers with information from scientists, researchers and medical professionals on the benefits of hemp oil extracts. This store grew in popularity very quickly thanks to the top-notch service offered by the team. The "CBD Consultants" of Carolina Hemp Hut became known as the "go to" people for answers on CBD and Cannabinoids. Due to the rise in popularity, the Rockstars decided to move to a much larger facility in 2019 and have the new Flagship "Carolina Hemp Hut" store in Hillsborough, NC. 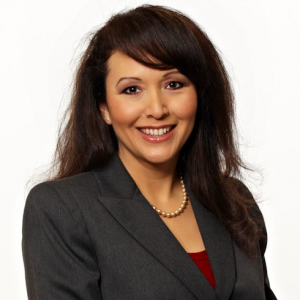 Mary L­òpez Carter and the rest of her team have become prominent speakers at Industrial Hemp and Cannabis related events and expos throughout North Carolina and the Southeast. You may contact the team directly at 855-HEMP-OIL to book a presentation, workshop or Hemp Party for your family, neighborhood, civic group or similar. 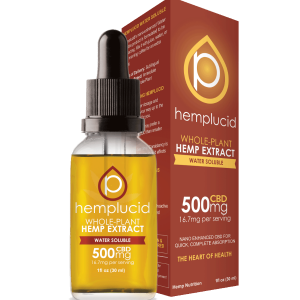 Our Hemplucid Water Soluble with full spectrum cannabinoids (including high CBD) are perfect for mixing with coffee, tea, or just about anything else. 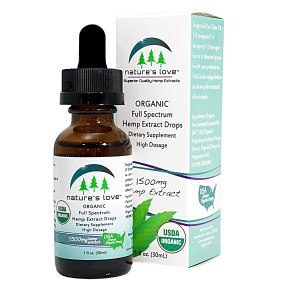 We're excited to be one of the first to offer Hemp Adaptive's Premium Hemp Oil Extract products with full spectrum cannabinoids. High CBD and High Luxury. Get your High Quality Cannabinoids Now! Hold a Hemp House Party with Hemp Oil Rockstar soon! 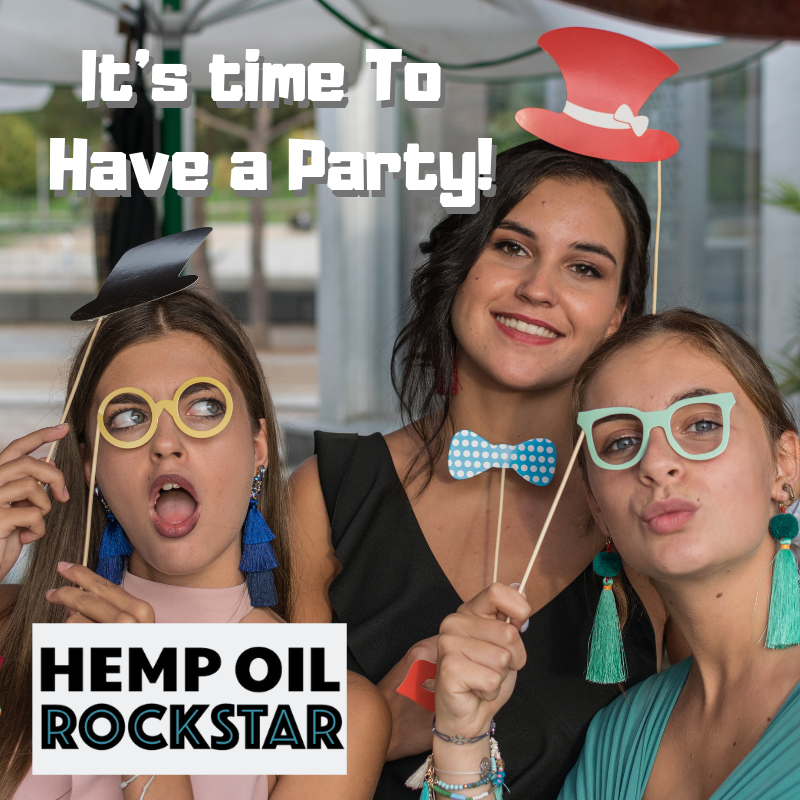 Hemp Oil Rockstar house parties are NOT part of a multi-level marketing scheme. We aren't looking to recruit for any "Opportunity". Hemp Oil Rockstar is a small company based in North Carolina and the team is dedicated to helping people. We work with you to help boost the health of their friends and family simply by helping you with hosted Hemp Party. You also earn bonus bucks when you host a party. This means you can get free or greatly discounted products for every party you host! We can bring the Party to you! Simply let us know when you would like the party, where you are located, and how many people you plan to invite. We'll contact you and get things going. We handle the hard stuff leaving you to relax and enjoy a social event while you get the opportunity to earn great swag and free plus discounted Hemp Oil products. We're currently booking House Parties in the Triangle Area of North Carolina. More house parties coming soon to a house near you! The Human Body has an Endocannabinoid System that has Receptors CB1 and CB2 which work with Plant-based Cannabinoids. Get High Quality Full Spectrum CBD products from Hemp Oil Rockstar! Would you Like to Stay informed and Learn More? Sign up for Stories, Health Tips, Great savings and More! What do you REALLY understand about CBD Oil? 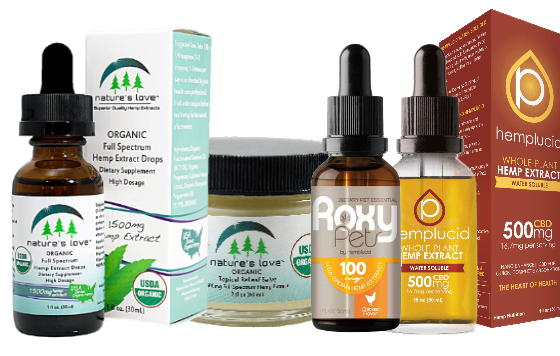 Watch Mary Lòpez Carter and her team discuss Hemp Oil products it is convenient for You!